Residential refurbishment and conversion from offices to residential have been popular in recent years. 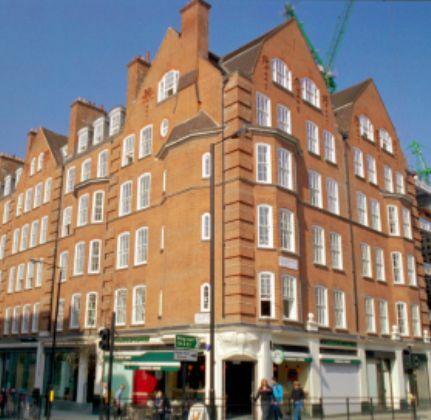 We have worked on buildings of all sizes from mews cottages and Regency houses to large multi-storey apartment blocks. £7m conversion of an Edwardian building (substantially modified in the 1970's) to return the building from office to residential occupancy. 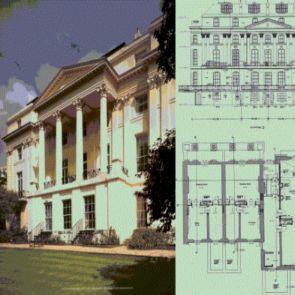 Chantrey House is a Grade II listed building within the Belgravia Conservation area. Thirty six apartments were created on five levels. Nine of the units are 'affordable housing' managed by Acton Housing Association, the remainder are luxury one to three bedroom apartments. 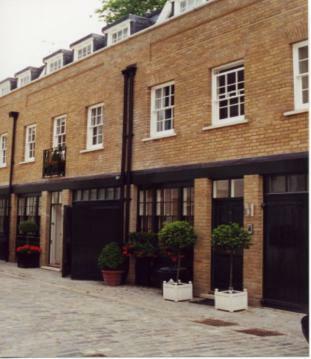 The Ebury Mews development comprised the demolition of existing mews properties on an extremely confined site on the Grosvenor Estate and the construction of six new mews properties for Octagon. 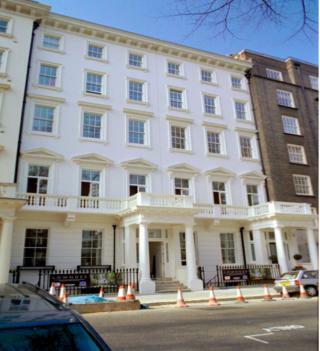 The combined sales value of the properties was in the region of £9m. HPM provided the structural design for the development. Situated in the south west corner of one of the premier garden squares in Knightsbridge, Lowndes Square is the conversion of two mid-Victorian properties into seven luxury apartments and new mews properties. Work involved refurbishment of the principal buildings, demolition of the existing low level structures at the rear in Harriet Walk and construction of new mews style properties. The terraces around the perimeter of Regents Park were originally erected as houses behind the magnificent Palladian facades in the 1820's. In a poor state of repair at the end of the Second World War 1-3 Cumberland Place were converted into 10 flats. The buildings are now Grade I listed and we assisted Octagon to convert them back into three houses with a combined sales value in excess of £17m. The Sir Giles Gilbert Scott Building is part of the larger Whitelands development in Putney, South West London. The GGS project consists of the conversion of former college accommodation into 100 mixed size apartments on behalf of Westcity. HPM were responsible for all of the structural design including the new underground drainage system.